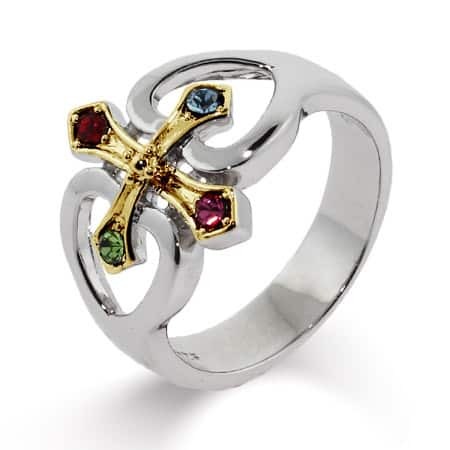 Our 4 Stone Custom Sterling Gold Cross Birthstone Ring holds 4 of your very own stones, whatever you prefer for your cross to look like! 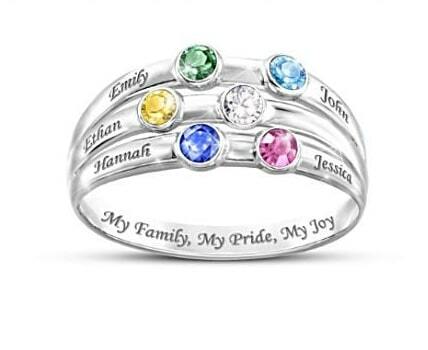 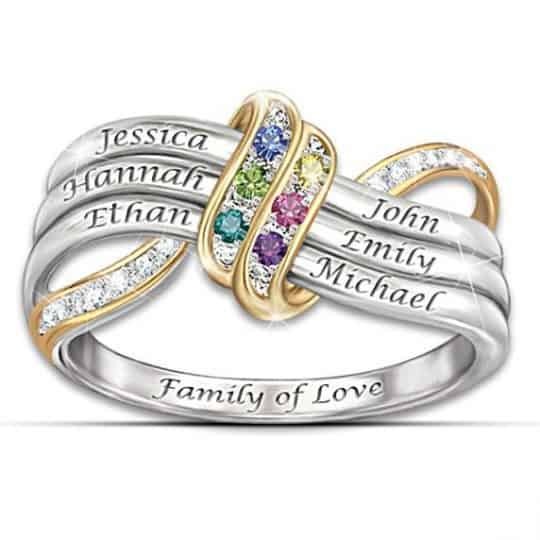 Choose from 12 different Swarovski Crystal birthstones to personalize your ring. 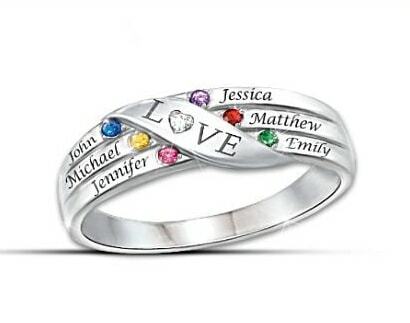 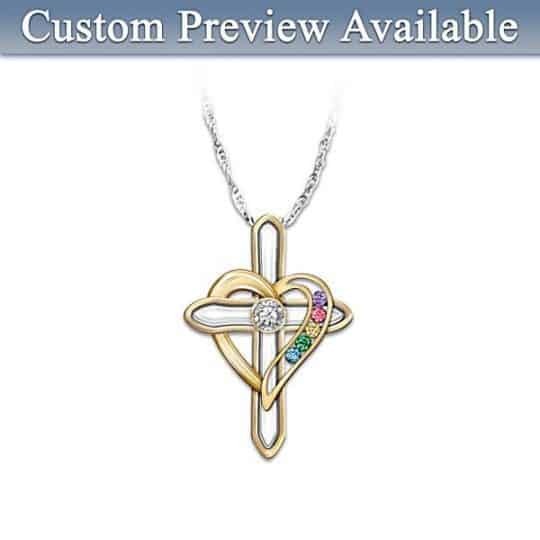 This birthstone cross ring is the perfect gift for mom or grandma on Mother’s Day or any holiday.